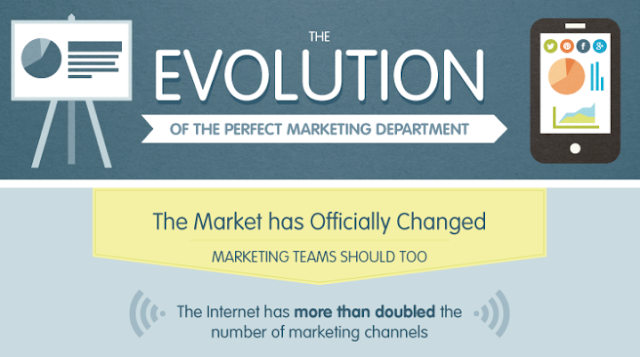 Nowadays we can see that the internet has doubled the channels through which brands can market to customers. Most of the organizations used to practise outbound marketing like newspapers, magazines, television and radio to market their brands. What does this mean for marketing? This means that companies should look to start transitioning, using more inbound marketing to capitalize on changing consumer patterns. Shoppers believe they are more informed than sales associates because people use technology while shopping to research brands. Almost two-thirds of shoppers access that store’s website or app and a little over one-third access competitors’ sites or apps to research items before purchase. Furthermore, consumer trust in online sources, from the brand’s websites to customer reviews and opinions, has increased. Nowadays, they use new and modern inbound marketing avenues like search engines, social networks, mobile and social media. Lets see graphically how the evolution happened in the below infographic.